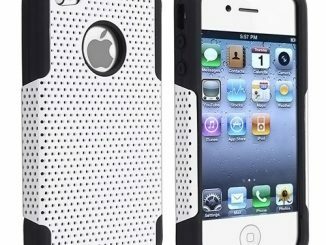 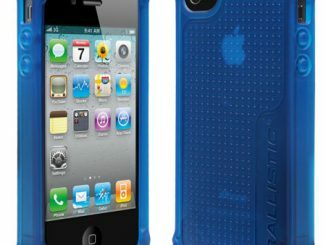 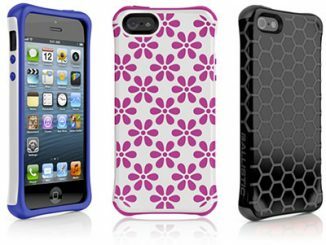 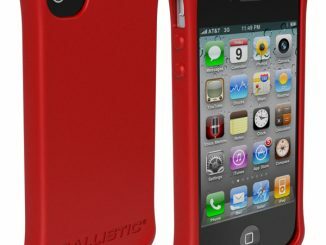 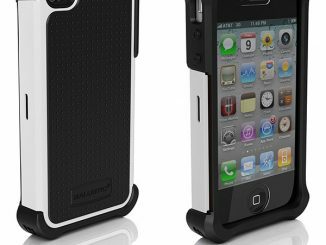 Ballistic, engineers of unique and rugged carrying solutions like the Ballistic LS Smooth iPhone Case, just announced the newest addition to their lineup, the Ballistic Tough Jacket Case for iPad 2. 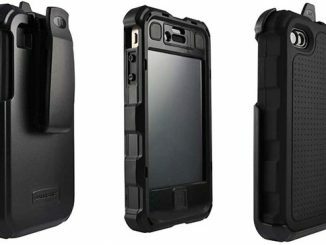 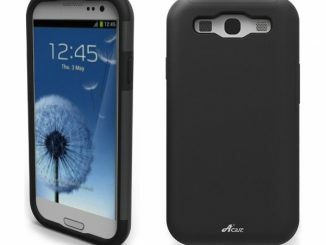 Comprised of three layers for added protection, this case uses high quality materials to help keep the weight down and features Ballistic Corners. 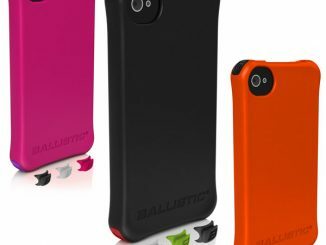 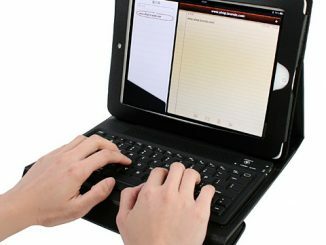 Ballistic knows how important that iPad 2 is in your daily lives and they included features to make everyday use easier. 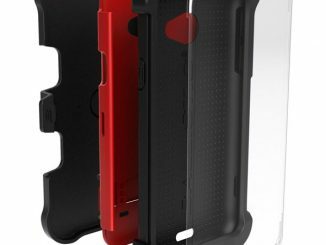 The removable cover works to protect your screen while you’re on the move and can be used as a kickstand at two different angles. 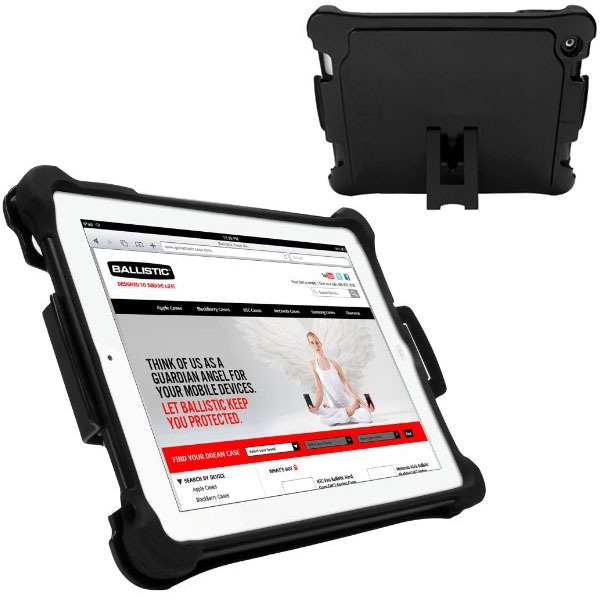 The “lay-on-table” feature is an added design benefit of the patented Ballistic corners, which means the iPad 2 screen will never come in contact with surfaces when laid flat, keeping your screen from harm. 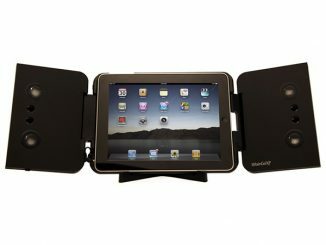 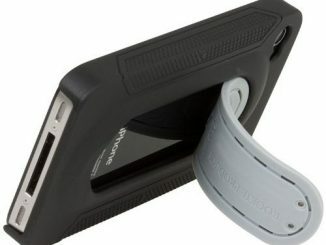 You can purchase the Ballistic Tough Jacket Case for iPad 2 in either red or black at Amazon.com from $32.